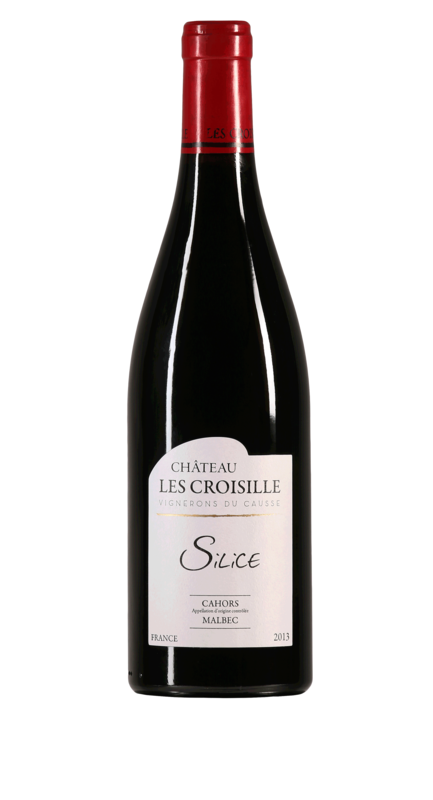 The grapes used to create this wine were sourced from a very rare terroir, making up less than 10% of the Cahors appellation. This terroir creates wines that are fine and easy to digest. This well-balanced wine is brimming with mouth-watering acidity. Limestone plateau. Red clay rich in silica and iron (Siderolithic).